If you are a whiz with scissors with a penchant for appliqué, this project is for you! 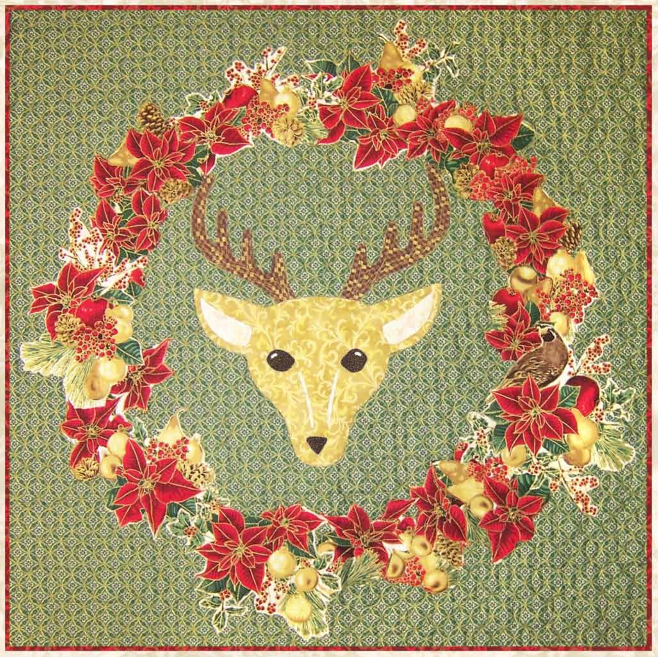 Get into the spirit of the Holiday Season with this wonderful design by Linda Ambrosini in this project for Hoffman Fabrics. 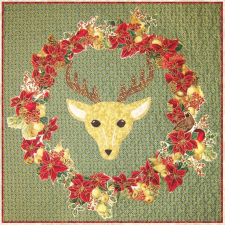 What a thoroughly beautiful quilt that would look good as a wall hanging or a table topper! Enjoy!